"Recognized as "Next Generation Lawyer" in Litigation"
"rapidly grasp the essence of a case"
Tomer Weissman is a partner in EBN’s litigation department. Tomer serves as a co-head of the litigation department. 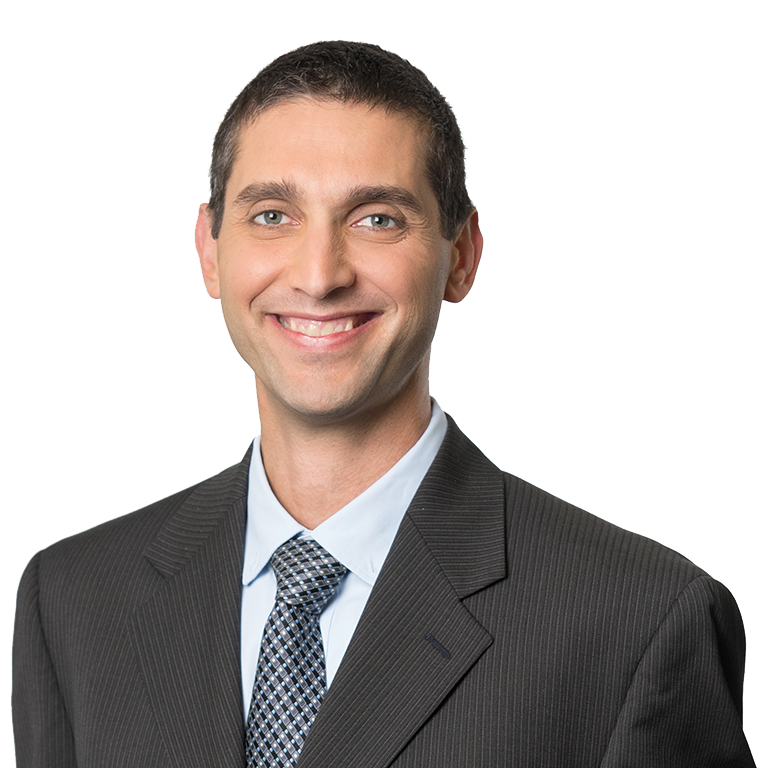 Tomer has a broad litigation practice and he specializes in complex commercial litigation. Tomer’s practice includes representation of corporations and individuals in civil and administrative litigation in all judicial instances, arbitration and mediation. Tomer graduated first in his class in Tel Aviv University and has an LLM from NYU Law School (Hauser Scholar). Prior to joining EBN, Tomer clerked for the Honorable Justice Beinisch in the Supreme Court of Israel (2004-2006) and he was an associate at Cravath, Swaine & Moore LLP in New York (2007-2009). 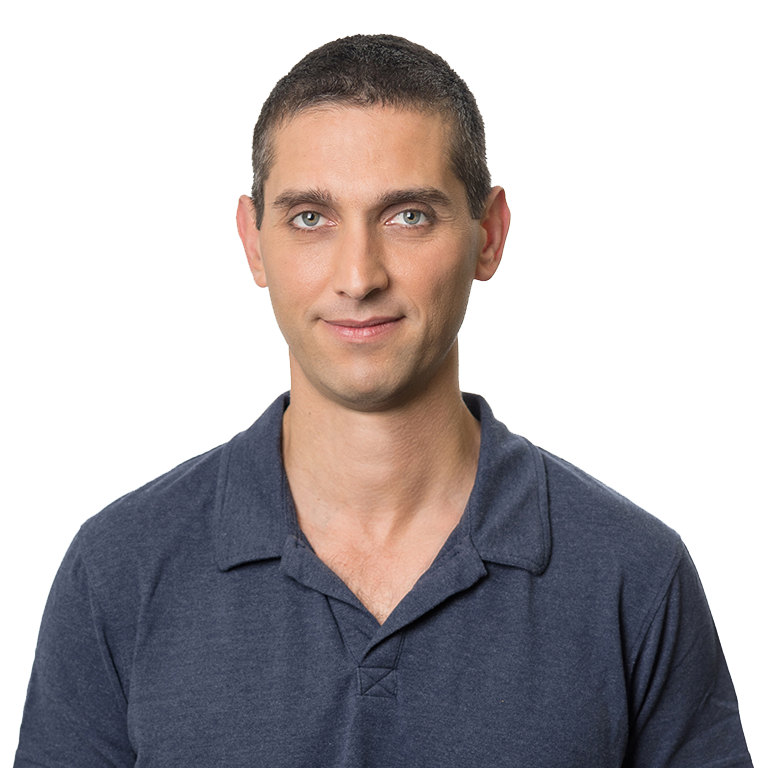 Tomer’s clients include Bank Hapoalim (largest bank in Israel), PwC Israel, Shikun Vebinui (largest real estate and infrastructure consortium in Israel), Keshet Broadcasting , Caesarstone (NASDAQ: CSTE) and the Livnat family. LL.M., New York University, New York, USA, 2007. Recipient of the Hauser Global Scholar scholarship. LL.B. (first in class), Tel-Aviv University, 2004. Associate, Cravath, Swaine & Moore LLP, New York, 2007-2009. Law Clerk and Legal Advisor, The Honorable Dorit Beinisch, Supreme Court of Israel, 2004-2006. In a precedent-setting decision, the District Court ruled in favor of the dismissal of a NIS 200 million claim filed by the liquidators of the Better Place Group, against the Group’s directors and officers. The Court ruled that the claim should be dismissed on the basis of the Business Judgment Rule. The BJR, which was recently formally adopted in Israeli jurisprudence, sets forth that the Court shall not criticize decisions made by an officer of a company if that decision was made in an informed manner, in favor of the company and without a conflict of interests. The Court adopted the directors’ and officers’ argument that is it a grave danger to allow the examining of business decisions with the benefit and wisdom of hindsight. The Court also agreed that such examination will have an unwanted chilling effects on business ventures, especially start-up ventures. 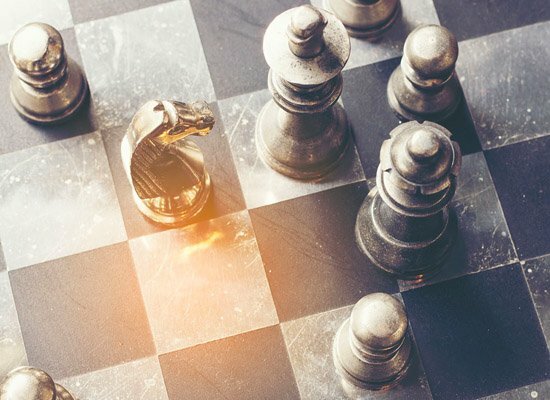 Advocates Giora Erdinast, Tomer Weissman and Naama Ehrlich of EBN represented certain of the directors and officers that filed the motion to dismiss the claim. According to them, this new ruling reduces the gap between Israeli law and US law in respect to D&O liability and prevents Israel’s “startup nation” from becoming a “litigation nation”. The 2016 Client Choice awards recognized Partner Tomer Weissman as one who stands apart for the excellent client service he provides as a litigator. Tomer was one of only six lawyers in Israel to receive such recognition. Our firm has been recognized as a top-tier firm by BDI in litigation and in class actions in the recent 2016 law firm rankings. In addition, EBN was ranked among the leading law firms in: competition, labor and administrative law. A Court in Tel Aviv dismissed a motion to shut down businesses operating on the Sabbath. The Court declared that Interior Minister Gideon Saar’s decision to suspend a law that will allow operation on the Sabbath is void. Giora Erdinast, Tomer Weissman, Avi Stav, Chen Neeman, and Yehudit Maayan from EBN represented AMPM, a national supermarket chain. Giora Erdinast: “The ruling means that the businesses currently operating on the Sabbath in Tel Aviv can continue doing so and Tel Aviv’s character will be determined by its residents and not by the personal view point of the Interior Minister”.